Cuban born, American assembled, and European adopted, singer and songwriter Liset Alea is at home anywhere. After fleeing Cuba with her family she has lived in Costa Rica, Miami, New York, Amsterdam, London, and Paris, absorbing influences as she goes. Being fluent in English, Spanish, French. While living in New York City, she studied Jazz at The New School Jazz Conservatory. Her voice subsequently founded jazz-electronic band Etro Anime, whose album See The Sound was released on V2 Records. 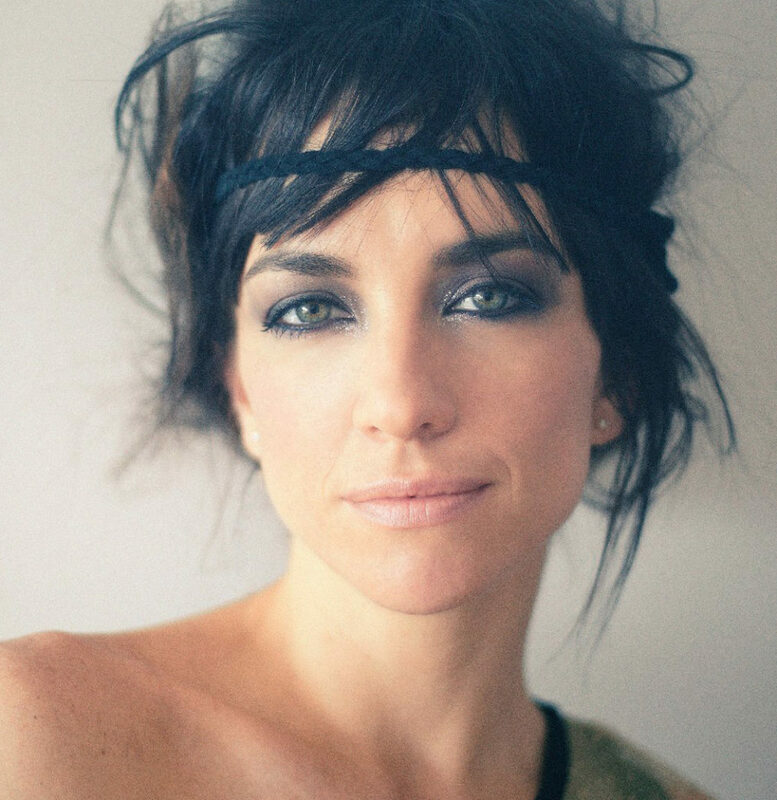 Liset has toured the world with Nouvelle Vague, Terence Trent D’arby, and French DJ AlexKid with whom she wrote the hits “Come with Me’ & ‘Don’t Hide It”. She has played Bass and guitar on tour for Yasmine Hamdan, Elodie Frégé and Olga Kouklaki. Liset Alea’s music can be heard on the TV series Entourage (2009), 90210 (2009), 6 Feet Under, Las Vegas, and the studio film Holy Rollers (2010).